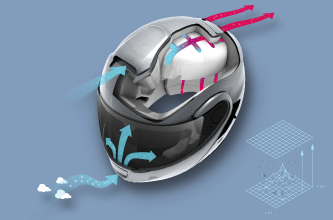 SHOEI helmets are comfortable, even at extreme speeds: This means that the padding must fit snuggly around your head, without ever feeling unpleasant. 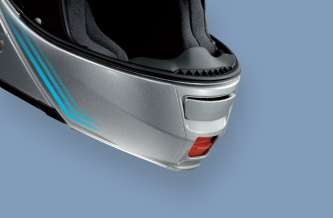 At the same time, the bottom of our interiors have no rims and no overlapping parts. This prevents turbulence and noise. For our top class models, we took perfection one step further and designed the entire interior to be detachable. 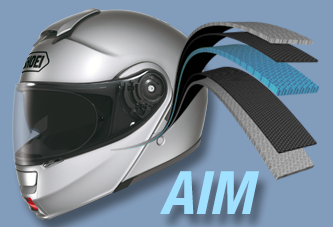 You can replace it in seconds, and you can choose between 7 different cheek pad sizes – what you get is a tailor-fit helmet, taking comfort to the maximum!